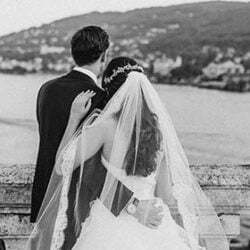 If you want to celebrate your wedding on one of the most beautiful town on Lake Maggiore, Stresa is the right place for sure. But we would like to suggest something more just close by it! This could be a special venue for a legal civil ceremony which will be unique! 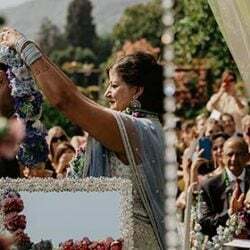 It has been some months that Stresa mayor gave his availability to conduct civil legal ceremonies on wonderful Isola dei Pescatori of Borromean Islands directly. We have already mentioned this lovely archipelagos in some of our previous articles we posted, telling you about wonderful Botanic garden to Isola Madre and extraordinary Borromean Palace to Isola Bella. Isola dei Pescatori (fishermen’s Island) is the third one of this group. The small harbor of the island is well protected from wind, preserving a few left fishermen boats made exclusively of wood. The main street of the island is very picturesque, short, narrow and full up with shops, small cafes, restaurants and beautiful stone houses. Must be very interesting living here, where everything looks so friendly and easygoing. Some terraces are decorated with fishing nets or equipment telling us who is living in. Houses, decorated with lots of greenery, are congested making a kind of wall, which protect the inner street from cold northern winds. Ancient Church of San Vittore is definitely worth a visit whilst you are there. 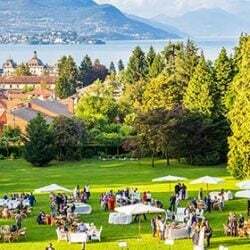 Italian Lakes Wedding Team will be pleased to help you arranging a wonderful event on this spot of Lake Maggiore. 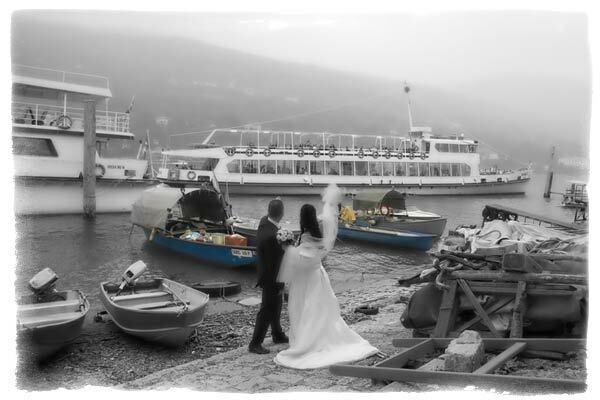 Groom and guests could reach islands with a ferry boat leaving from Stresa or Baveno or other lovely town on lakeshore. Right after will come the bride on a decorated boat for her own. Everybody will wait for her on Island pier. 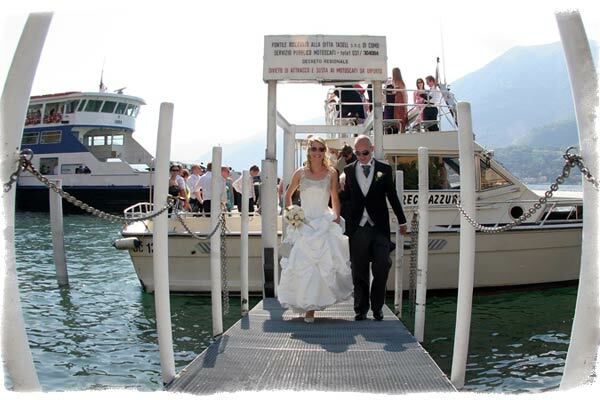 After a romantic and rich ceremony, bride and groom will enjoy a touristy trip on the lake to take their wedding pictures directly on the boat or the wonderful islands and corners of Borromean archipelagos. Guests could enjoy a bot trip too, admiring and knowing better this lovely lake. They will also have a nice aperitif directly on the boat. Receptions venues are many for sure! 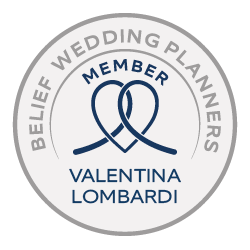 We have just told you about the beach resort for a casual wedding, 1700 and 1800 villas on the shores on the hills above Stresa, Pallanza and Ghiffa with great view on the Lake. Soon we will also tell you more about famous luxury hotels located in Stresa and Pallanza that are dated back to 1800! 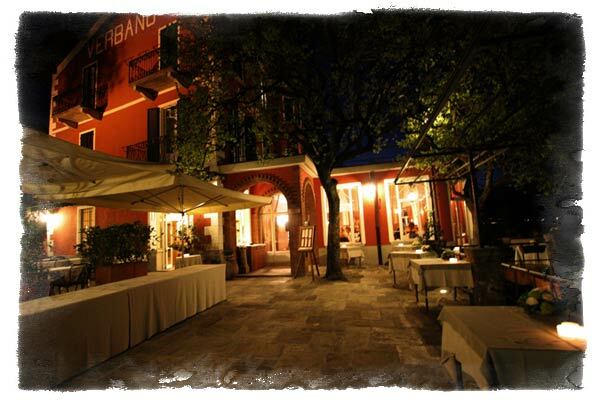 For the ones who are looking for an intimate reception, we suggest to stop to Isola dei Pescatori to taste a delicious dinner in one of the good restaurants of this Italian corner of Lake Maggiore. Here you will taste the best fish cuisine of the area. 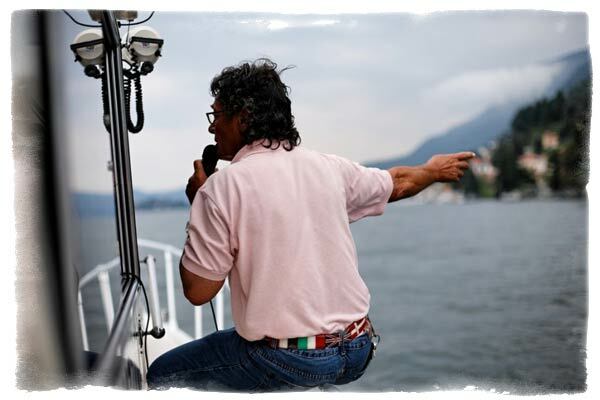 But if you are looking for something really unique we will be happy to help you arranging a reception directly on one of the boat of Compagnia di Navigazione del Lago Maggiore (Navigation Company of Lake Maggiore). Thanks to an excellent catering service we could arrange for you a very original dinner for groups up to 100 guests. An itinerary special event where you will taste good food and great wines while listening great music and enjoy an unforgettable view! 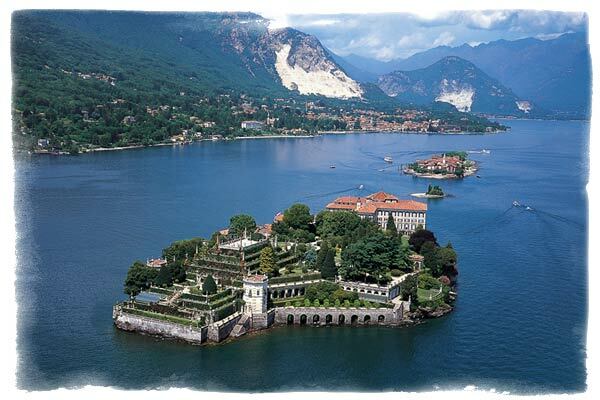 Discover the hidden charm of the Isola dei Pescatori and lovely Lake Maggiore, you will fall in love with them. This is just fascinating, the ideal wedding destination! It’s rather awesome,I have been searching materials relate to these stuffs for my paper.and it really helps me. Enter your email address to subscribe to ILW and receive notifications of new posts by email.